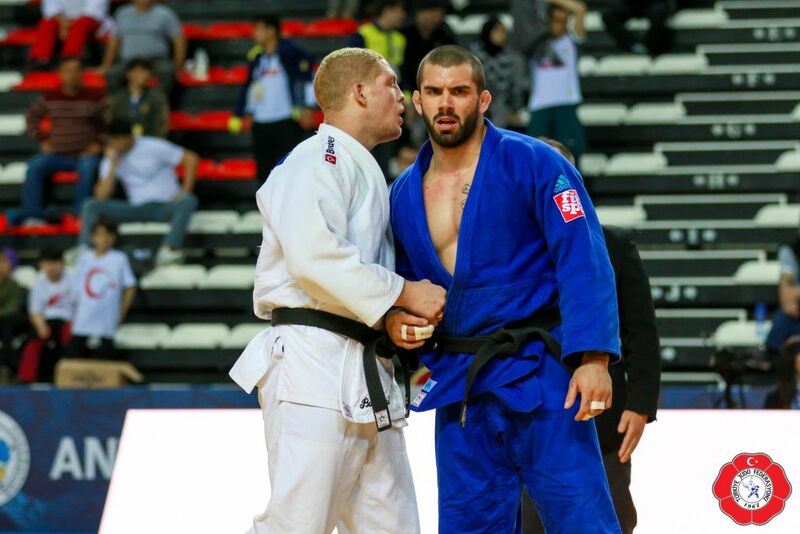 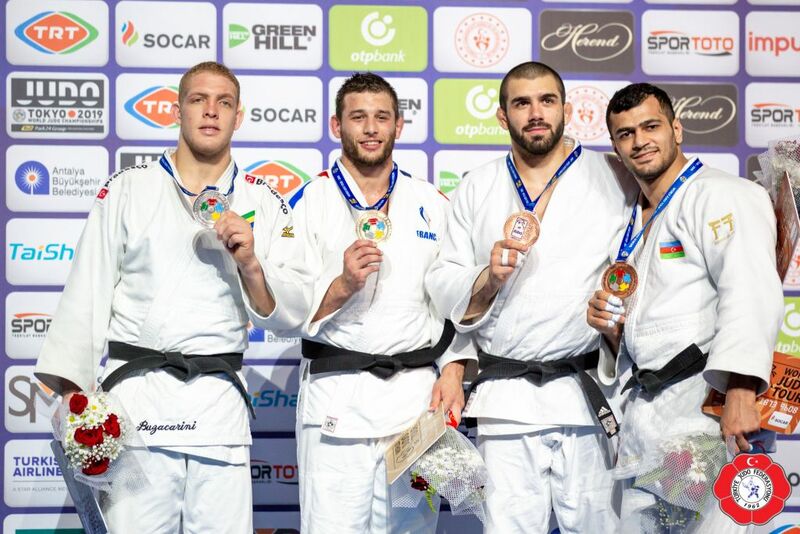 Toma Nikiforov won a heroic World bronze in 2015 in Astana against Cyrille Maret. 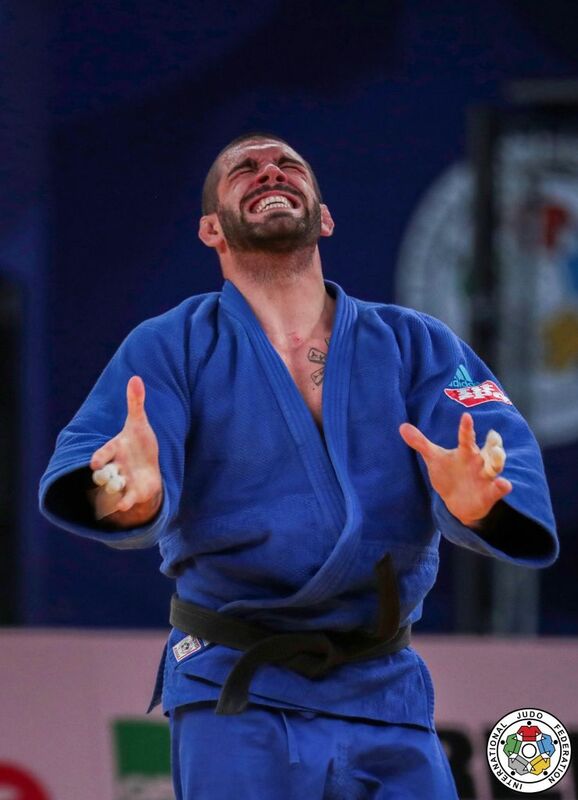 He won the European senior title in 2018 in Tel Aviv. 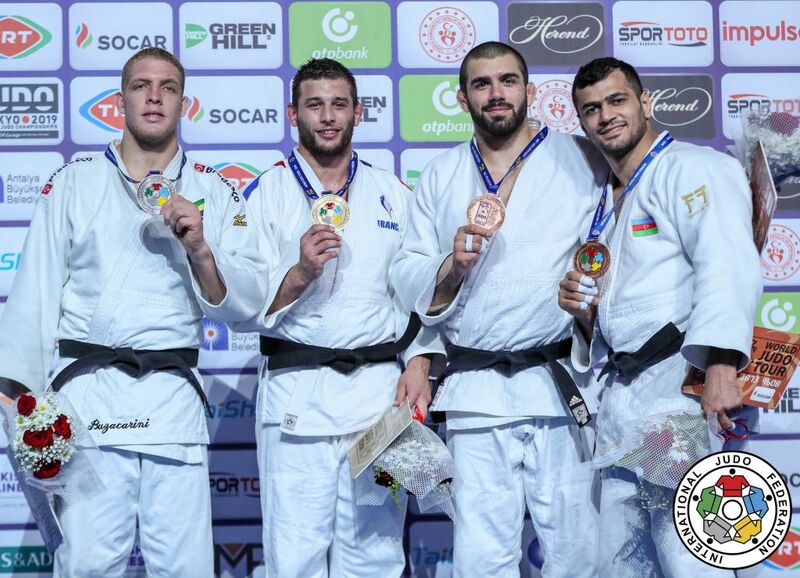 Toma had won European Games silver in 2015. 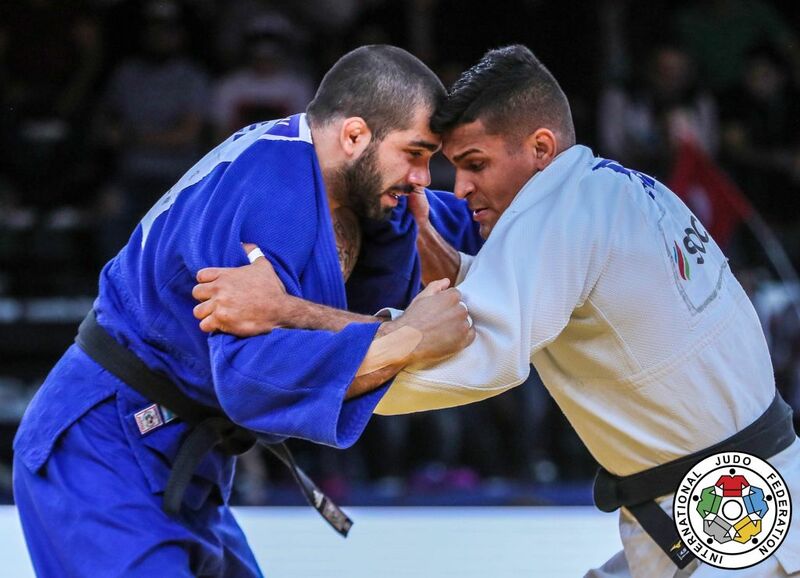 He won three European Junior medals and World Junior silver in 2013. 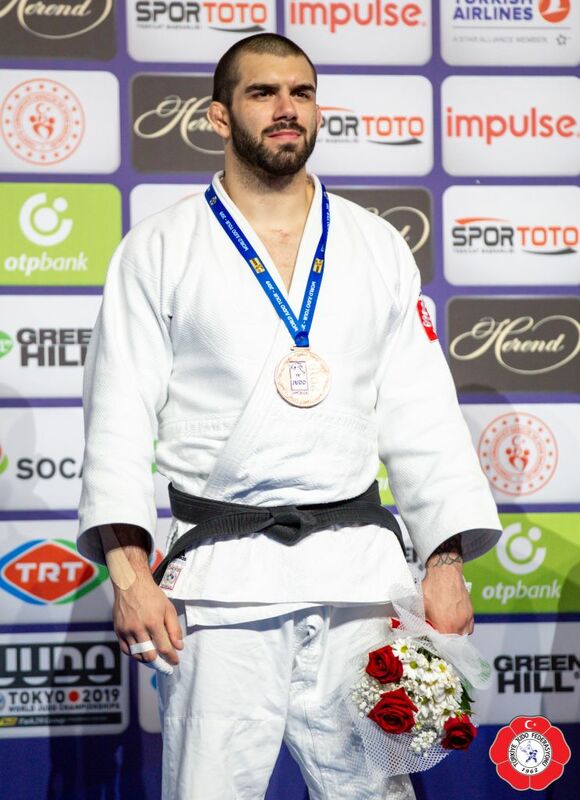 In 2017 he won the Grand Prix Düsseldorf 2017. 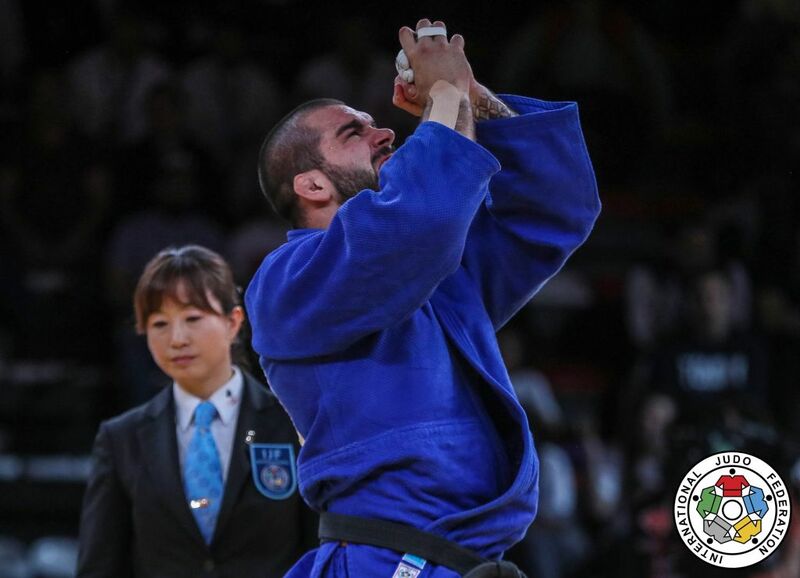 He won bronze at the Grand Slam in Tokyo in 2017. 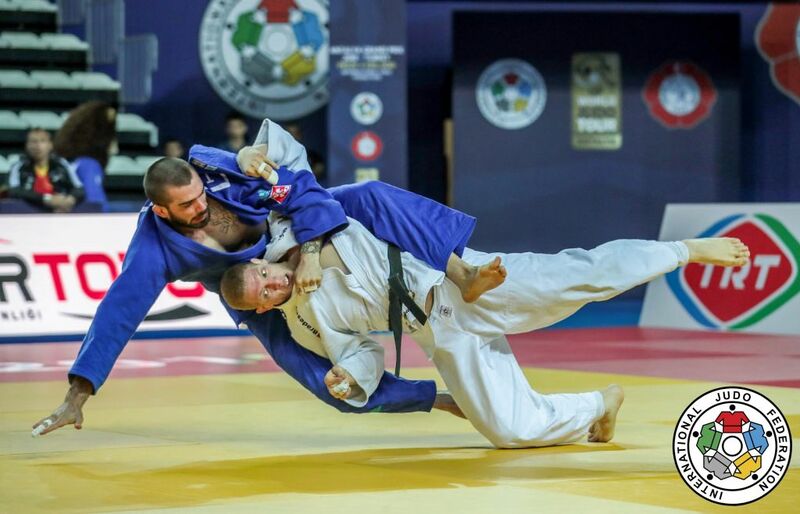 He took a silver medal at the Grand Slam in Ekaterinburg in 2018. 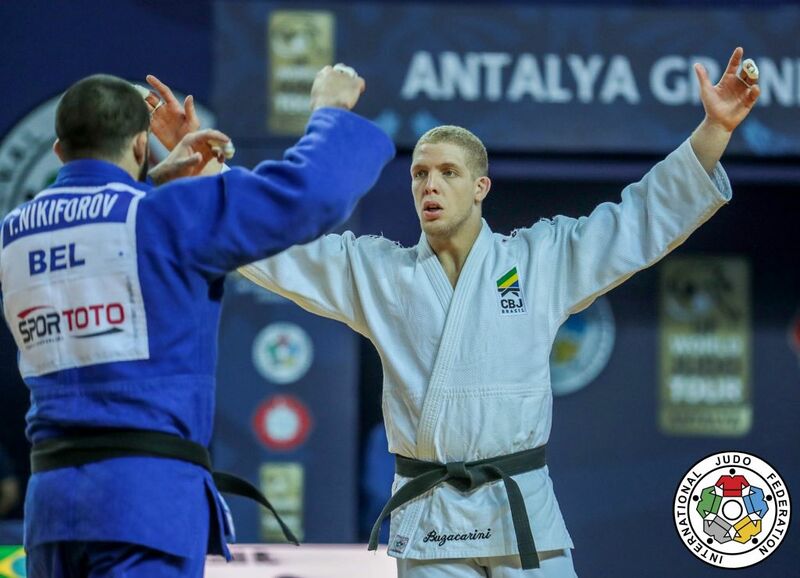 He clinched a bronze medal at the Grand Prix in Antalya in 2019.